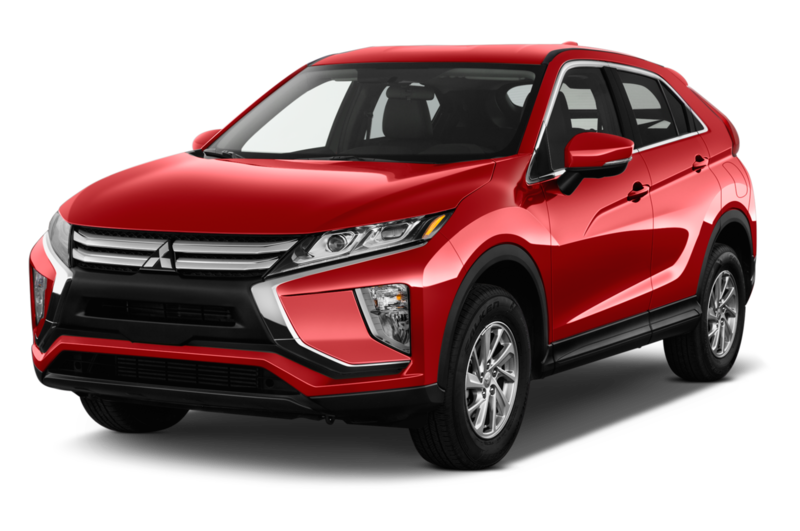 Mitsubishi offers customers budget-friendly cars and crossovers with a generous basic warranty to distinguish itself from more popular automakers such as Toyota, Honda, and Ford. 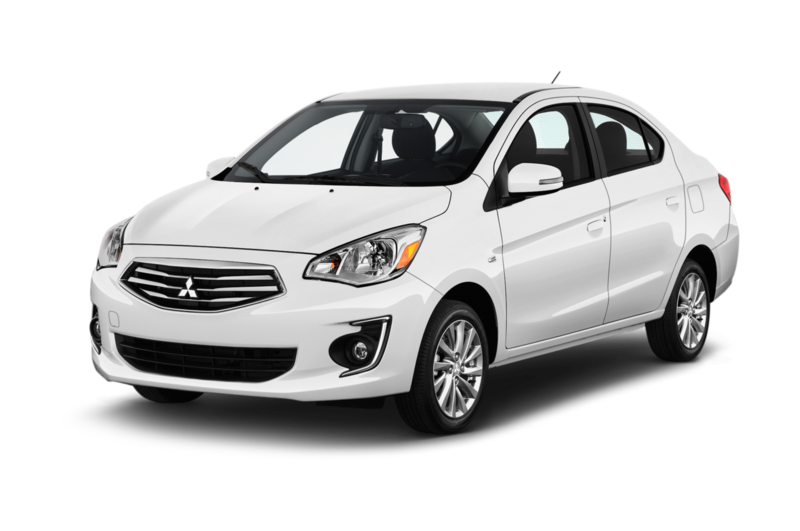 Least Expensive: Modern conveniences such as Bluetooth and cruise control aren't standard on the base Mitsubishi Mirage, which starts below $15,000 in four-door hatchback and sedan forms. 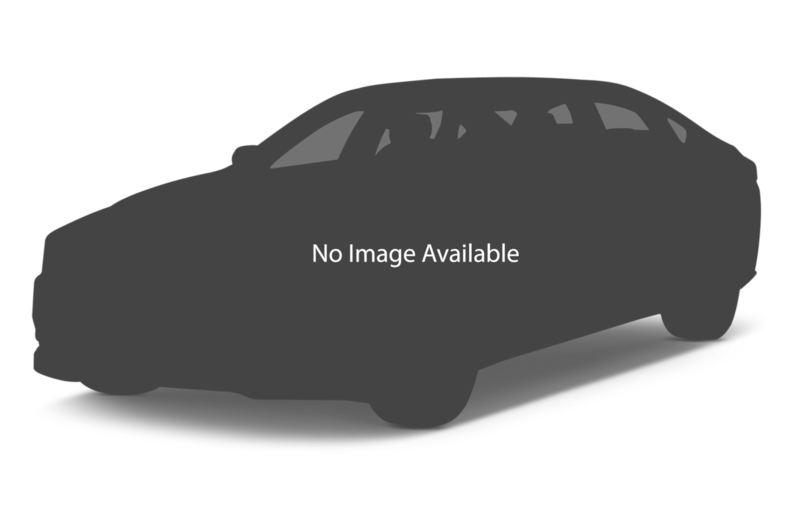 Sportiest: When Mitsubishi killed the Lancer Evolution, the company's compact crossover Outlander Sport became the brand's sportiest offering. With the available 2.4-liter four-cylinder engine, the Outlander Sport feels peppier than it does with the standard 2.0-liter engine, and can be downright fun in snowy conditions. 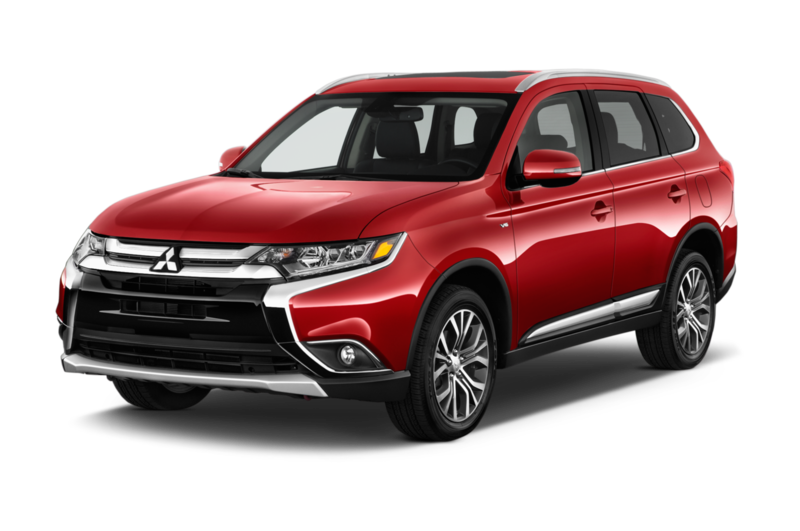 Popular: With sales of compact crossovers rising, Mitsubishi's best-seller is the small and inexpensive Outlander Sport. With a low introductory price and many available options, the Outlander Sport is followed in popularity by the larger Outlander crossover and Mirage lineup. Most Expensive: The Mitsubishi Outlander three-row SUV can reach $35,000 in price, but that will go higher once the Outlander Plug-in Hybrid goes on sale.